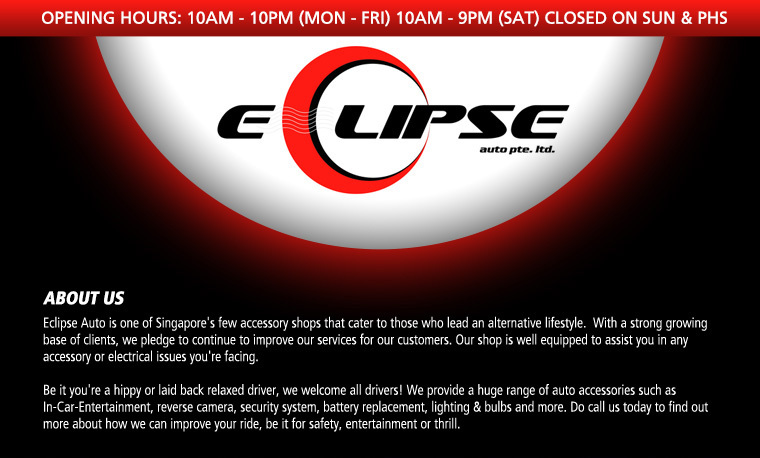 Eclipse Auto is one of Singapore's few accessory shops that cater to those who lead an alternative lifestyle. They are opened till 10 pm from Monday to Friday and 9 pm on Saturday. 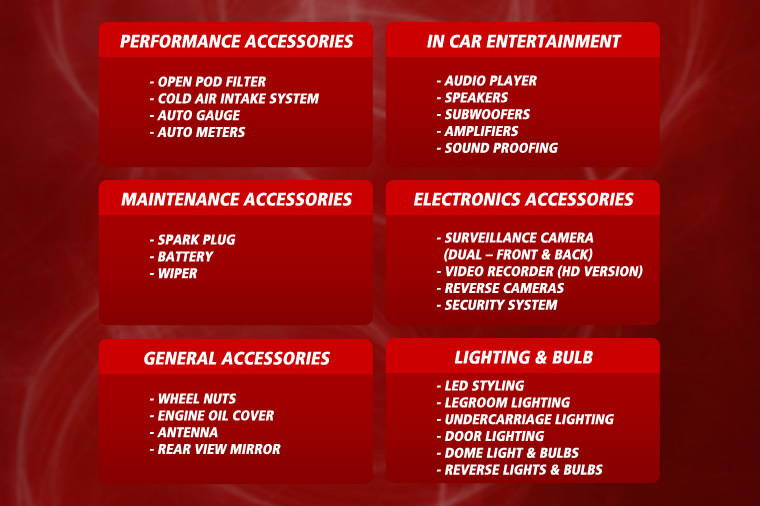 With a wide range of car accessories, they welcome drivers of all Car Makes. 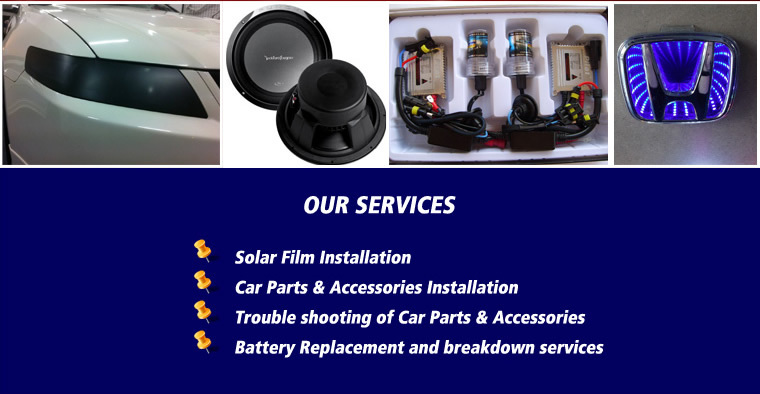 Their products offering range from car audio reverse camera, security system, DVR, light bulbs, LED styling, car battery and more. 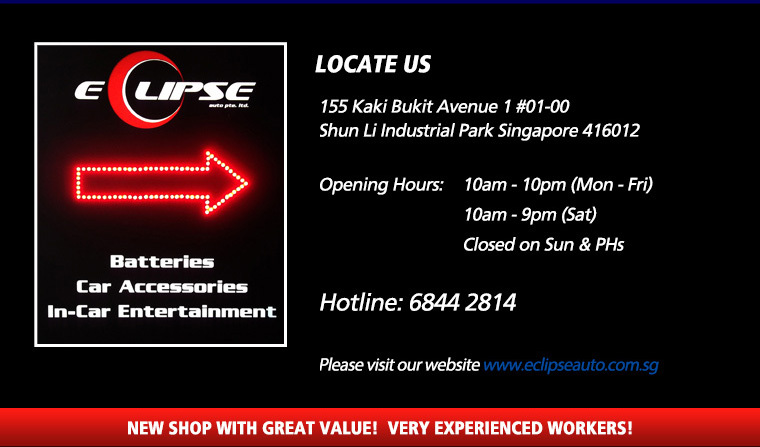 Their outlet is well equipped with the right tools and equipment to assist you in any accessory or electrical issues. A car can be a great help in our daily commute. But regular maintenance can be a hassle in the wrong hands. Find out how a quality workshop can help. 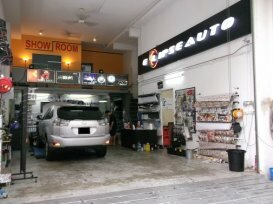 Recently I have replace one of hid bulb which are faulty.